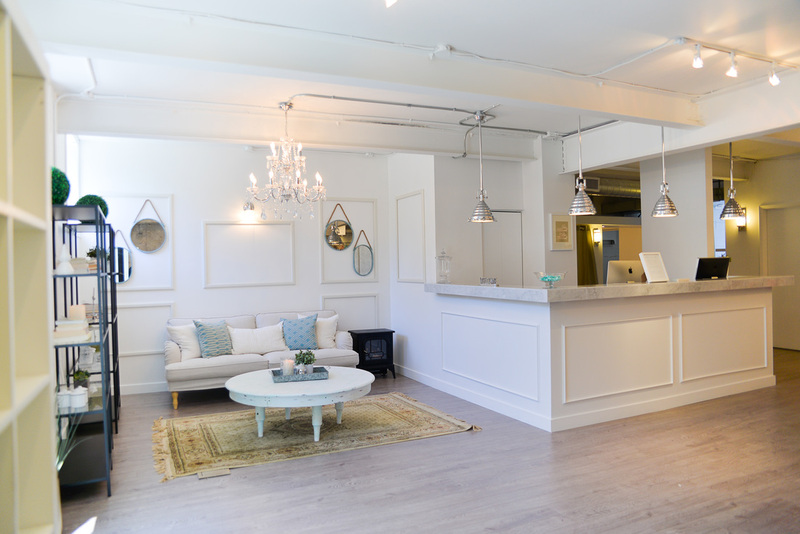 Yoga Mamas is a bright and beautiful prenatal & postnatal yoga studio located in Leslieville and we are looking a warm, friendly and experienced Chiropractor to join our wellness team. Our focus is prenatal and postnatal health, so you need to have prior experience with prenatal and postnatal massage. Ability to assist clients with a broad-range of issues such as: back/hip and pubic symphysis, soft-tissue therapy, joint pain, nausea, sleeplessness, headaches, neck and facial pain, utero constraint, muscular tension and more. 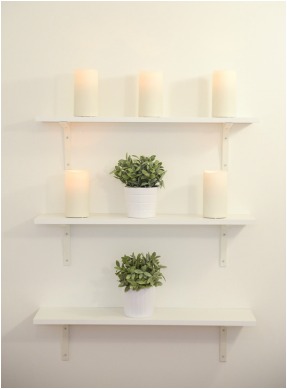 Our wellness team currently consists of 1 RMT, 1 Registered Acupuncturist, 1 Chiropractor and 10 Yoga instructors. We have been open for 3 years and have a beautiful clientele base of mamas and a very busy studio. If you feel you would be a great fit we would love to speak with you. To apply please your resume directly to Jamie Kalynuik, Studio Director at jamie@torontoyogamamas.com.